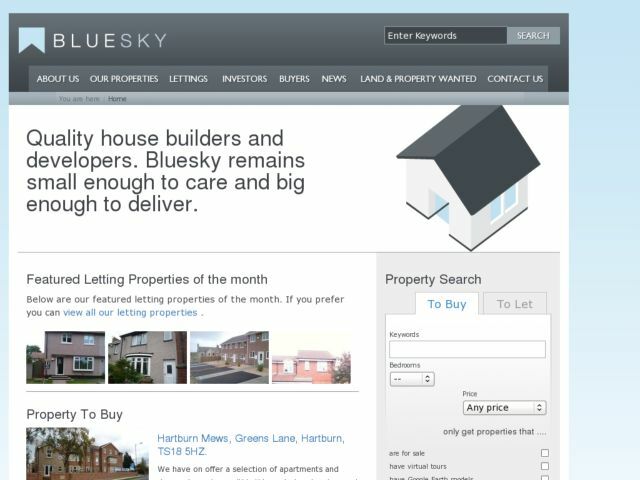 Built for Bluesky Construction, an eco-friendly construction company. My most ambitious django project to date. I used quite a bit of jquery and a little splash of yui to provide unobtrusive enhancements to the user interface. More sites are on their way!